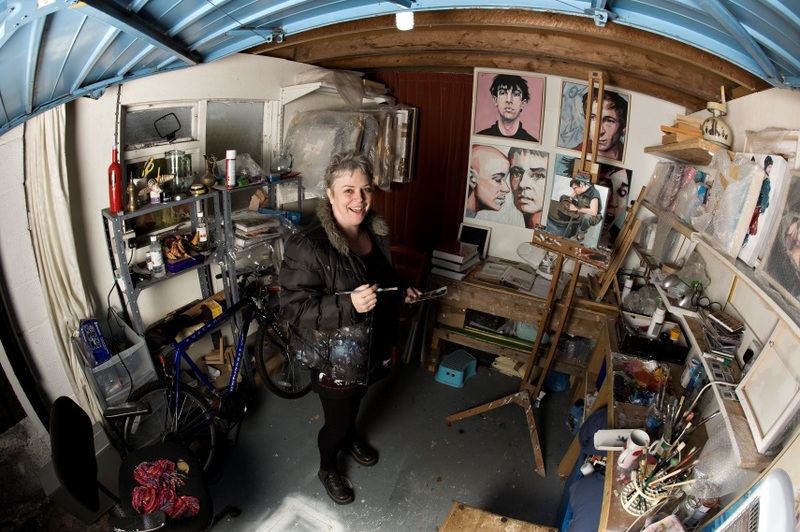 Gwen undertook a BA(Hons) in Graphics, Illustration, and Photography at Glasgow School of Art in 1988. She gained a Postgraduate Certificate in Illustration in 1989. 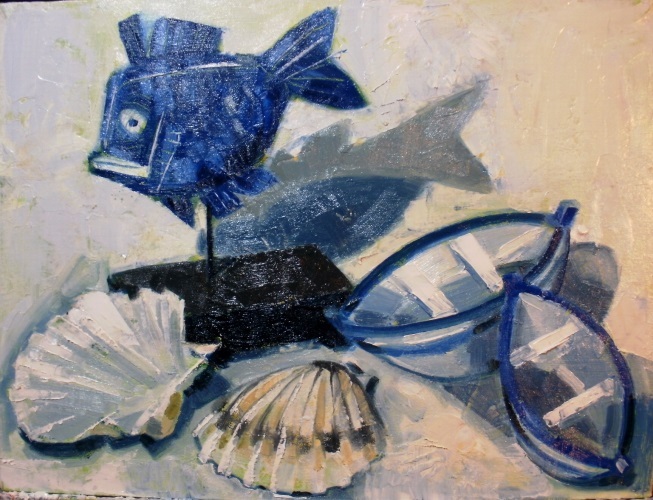 She worked as a Community Artist in Glasgow from 1990-1993 with a variety of groups, and pursued a PGCE(S) in Art and Design at Strathclyde University in 1993. 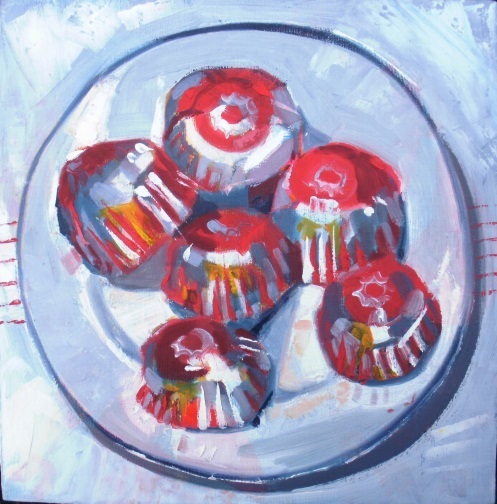 Since then she has worked as a full-time teacher in Dumfries, and was made a finalist in the ING Discerning Eye National Drawing Competition in 2006. Since 2006 Gwen has exhibited regularly in a number of galleries, including the McGill Duncan Gallery, the Gracefield Arts Centre, and the Moy Mackay Gallery. Gwen says, "I will vote Yes for self-determination and a fairer society. Scotland has huge potential as a country, politically, financially and creatively, and I want to see us flourish. I don’t believe we can do that under Westminster."